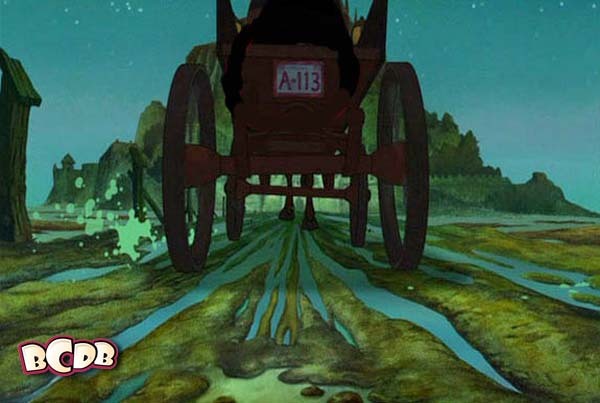 We will wind up our trip through the wonderful world of A-113 with a look at it’s appearance in Disney films. 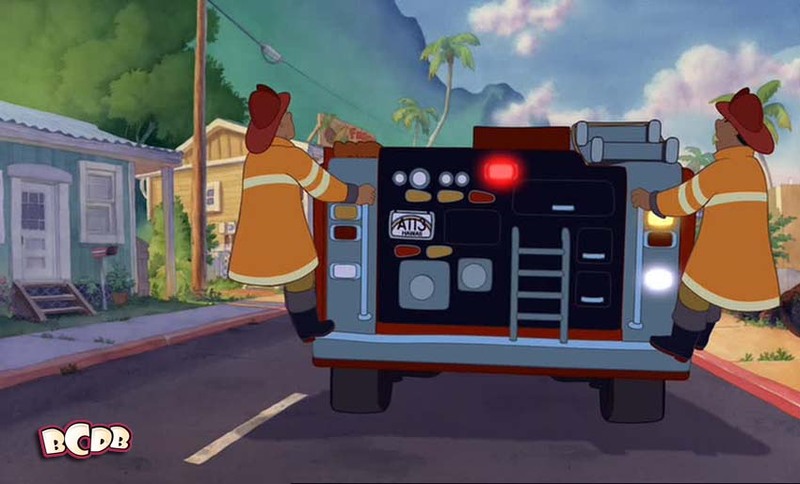 The first we can find is from 2002 in Lilo & Stitch. 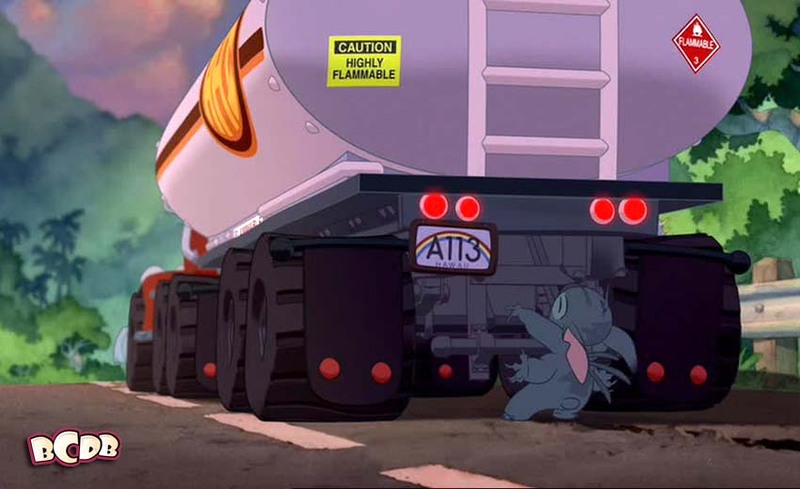 There are a few in the film, and all are license plates. Here they are. 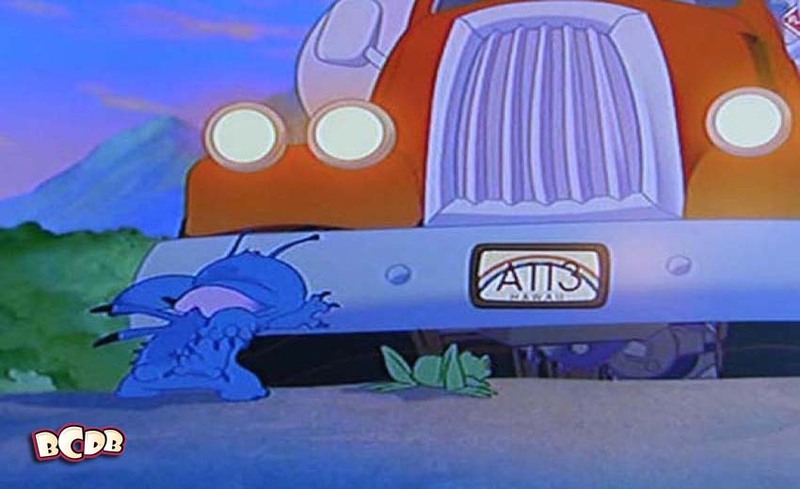 In 2004, Disney released Mickey, Donald, Goofy: The Three Musketeers, which has a stage coach with a license plate… guess what the plate number is! 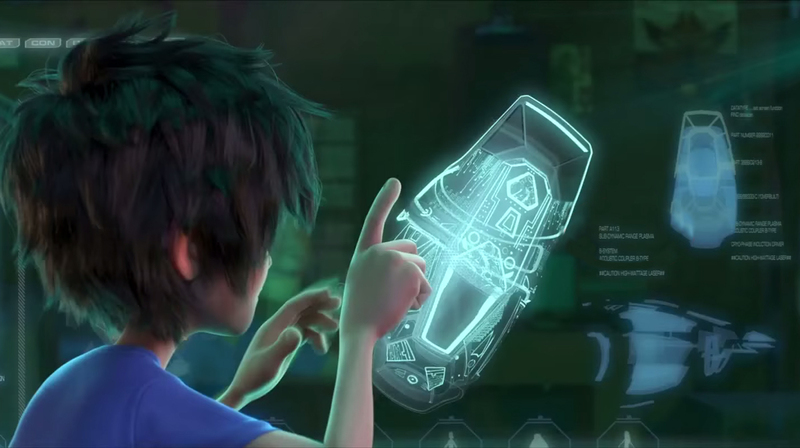 Not a A-113 , but there is a pretty cool couple of Easter Eggs in Disney’s Frozen. First, lets find Disney’s Mickey Mouse! Look behind a box on the left side of the bookcase in the Wandering Oaken’s Trading Post and Sauna to see Mickey hiding from the camera. Eugene Fitzherbert- you know him as Flynn Rider- and Rapunzel make a guest appearance at the big party in Frozen. And so do Cinderella and Prince Charming. 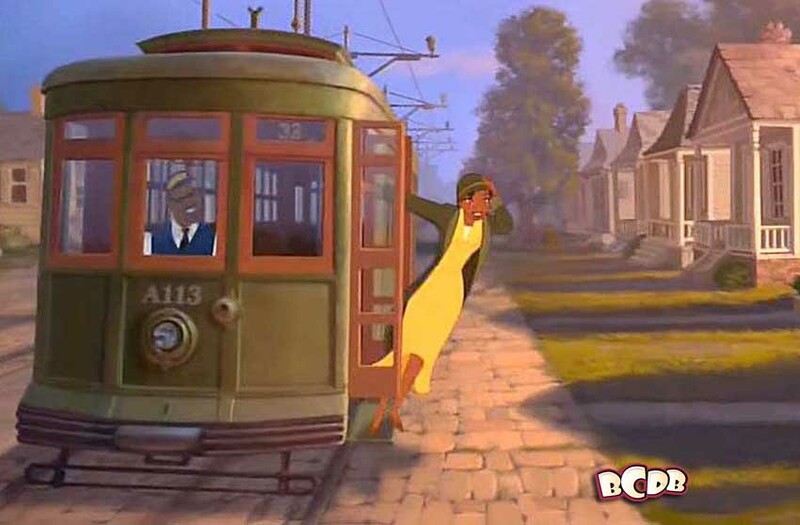 Our final Disney A-113 is from Big Hero Six. The “A-113” is on the computer screen as a part number.